Time is money and every minute of downtime is critical. 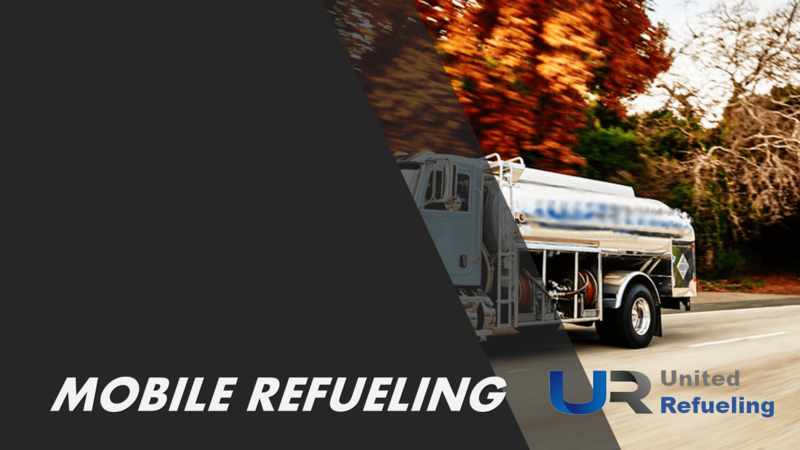 United Refueling&apos;s mobile on-site fuel service will help improve efficiency and productivity . 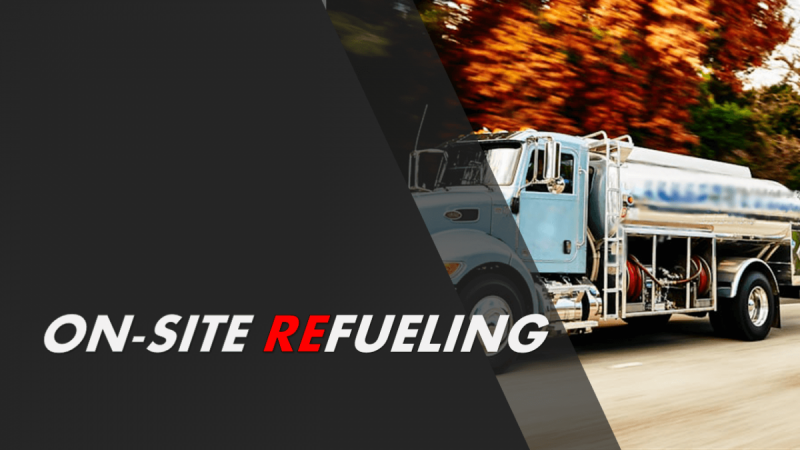 Our mobile fuel service provides on-site equipment fueling during non-operational hours, saving labor cost and improving operational visibility. We use industry leading technology that provides real-time accurate fuel consumption reporting and tracking. What kinds of fleets and equipment do we support? Call United Refueling today to learn more.